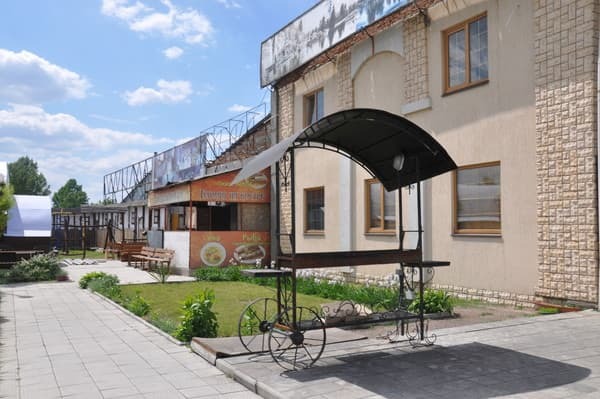 In the hotel and entertainment complex "Vlada", Hostel with good conditions for both small and large settlements. Accommodation per day 110 UAH / person without breakfast. Accommodation per day 150 UAH / person with breakfast. 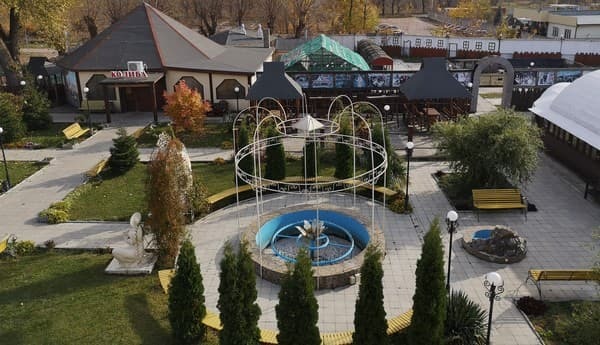 Favorable settlement offer: Accommodation for more than 8 days - 80 UAH / day. Accommodation for more than 1 month - 50 UAH / day Accommodation: - Hostel for 4 people - Hostel for 6 people - Hostel for 14 people - Hostel for 24 people Total capacity is 30 people. 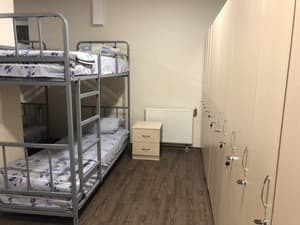 The rooms include: -a lounge with TV -4 showers -3 toilets -kitchen -washing machine -airboard -air conditioning -cabinet on the key -internet When staying at a hostel, we give an hour of Russian bath. 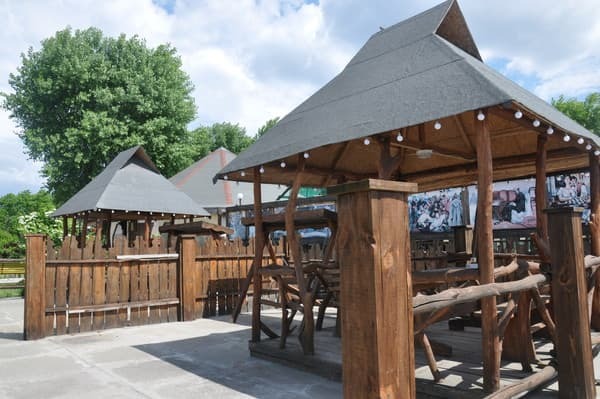 You also have the opportunity to relax on the summer terrace on the territory of the complex, to have dinner in the Koliba restaurant. Description of the room: Accommodation per day 110 UAH / person without breakfast. Accommodation per day 150 UAH / person with breakfast. 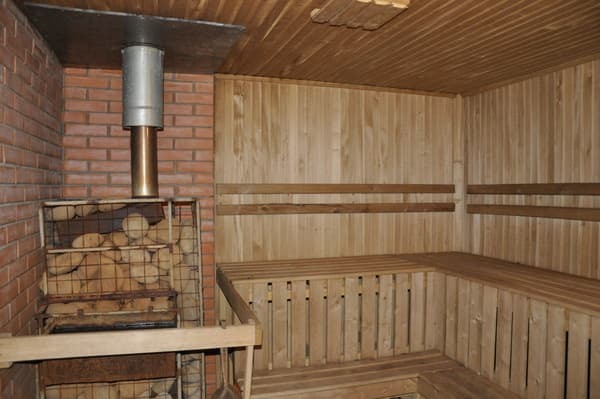 Favorable settlement offer: Accommodation for more than 8 days - 80 UAH / day. Accommodation for more than 1 month - 50 UAH / day Accommodation: - Hostel for 4 people - Hostel for 6 people - Hostel for 14 people - Hostel for 24 people Total capacity is 30 people. When staying in a hostel we give an hour of a Russian bath. 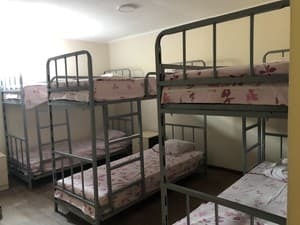 Description of the room: Accommodation per day 110 UAH / person without breakfast. Accommodation per day 150 UAH / person with breakfast. Favorable settlement offer: Accommodation for more than 8 days - 80 UAH / day. Accommodation for more than 1 month - 50 UAH / day Accommodation: - Hostel for 4 people - Hostel for 6 people - Hostel for 14 people - Hostel for 24 people Total capacity is 30 people. Check arrival: from 14:00 - 24:00 hours. Check leaving: to 07:00 - 12:00 hours. 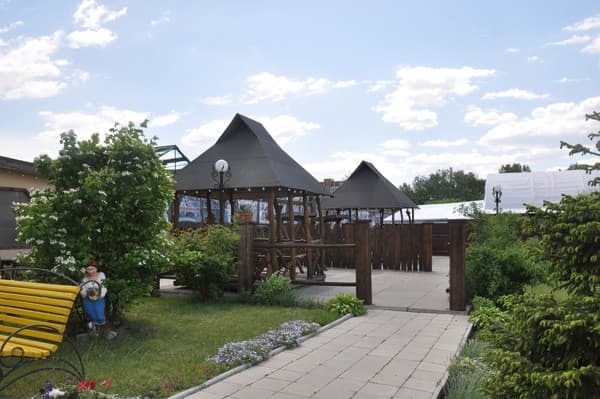 ul.odesskaya (stop), shop "Absolute", refueling, shop "meat house"